A newly released trailer for Skyfall just hit the web. The two minute trailer packed footage never before seen. Watch the trailer after the jump. 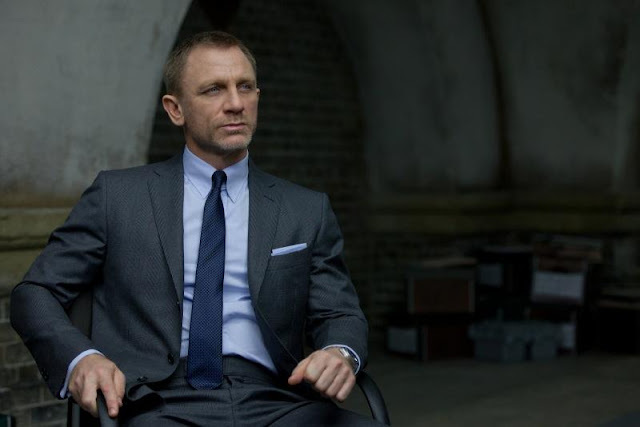 Skyfall hits theaters in the UK on October 26 and US on November 9.